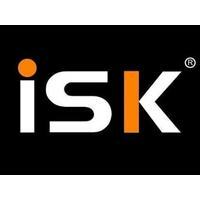 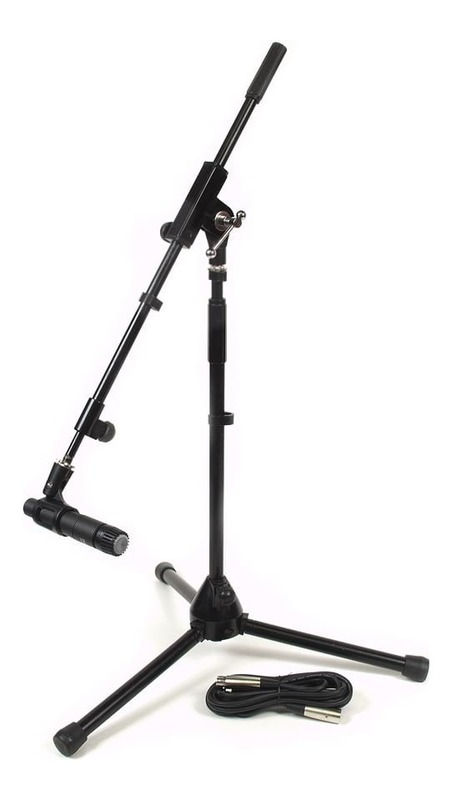 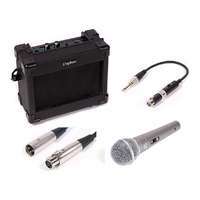 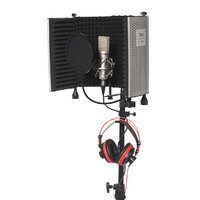 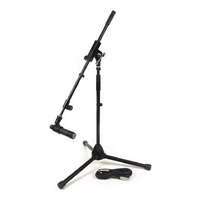 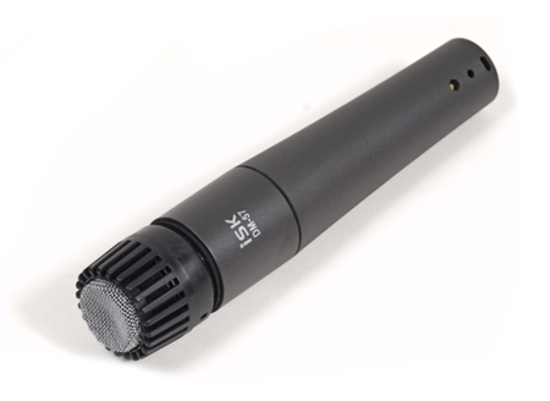 A package featuring iSK DM-57 dynamic instrument microphone and SWAMP premium mic stand and microphone cable. 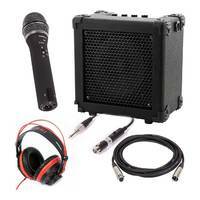 Get high quality live recordings or a great live sound at fair prices, with this great package deal from SWAMP. 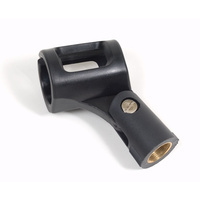 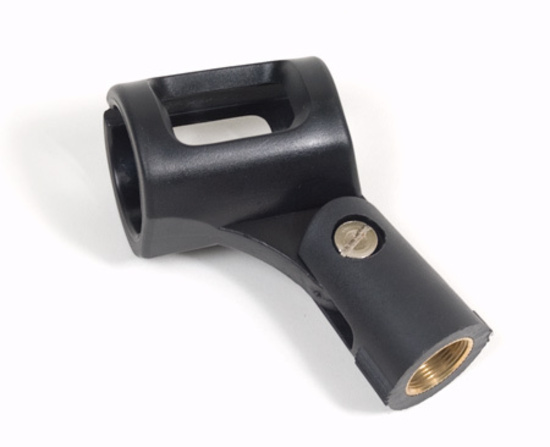 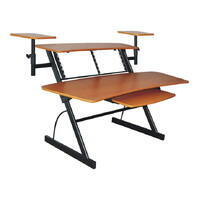 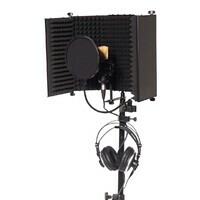 Can be used for a wide range of situations, e.g., miking a guitar amp, woodwinds, a male choir, percussion and much more. 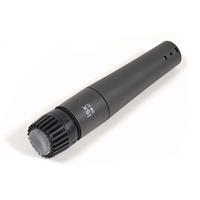 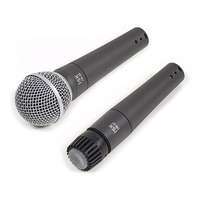 Excellent instrument mic like sm 57 , highly recomand for this price.